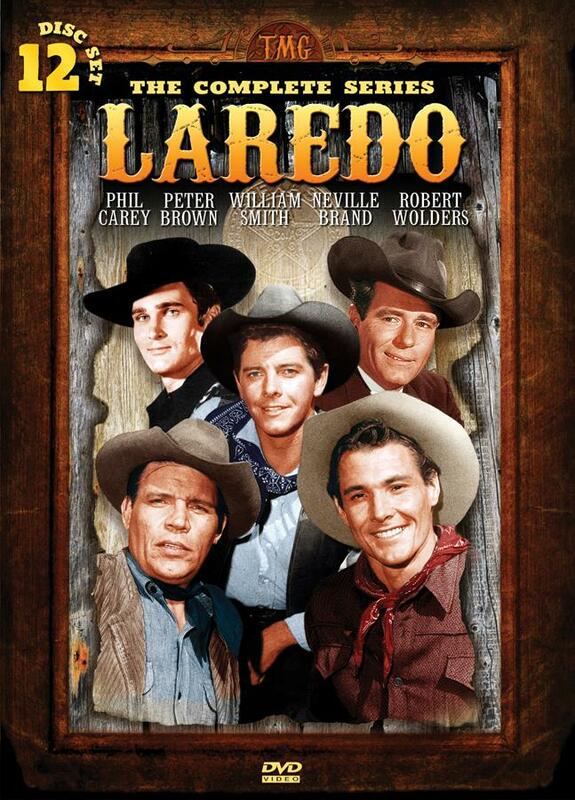 Laredo, with its blend of western comedy and high drama, is one of the best television westerns to be found. 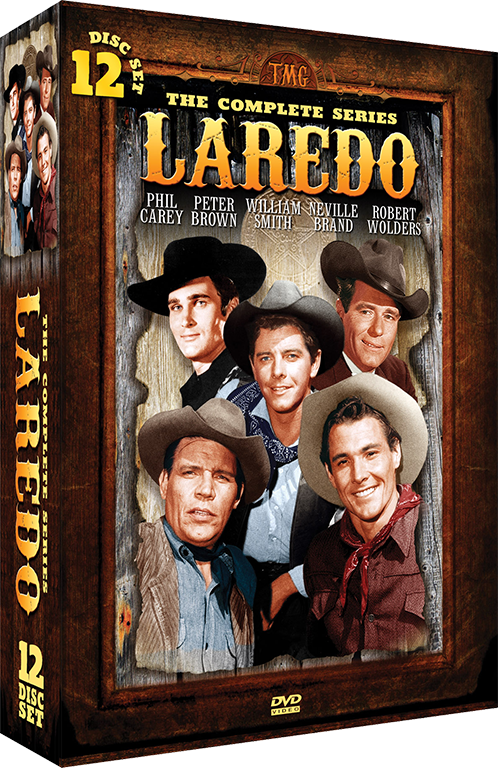 Laredo premiered in prime time as an episode of The Virginian and was such a big hit, with its wonderful cast, gorgeous color photography, western ambiance and tight, serio-comic scripts, that it was immediately signed for a full season. 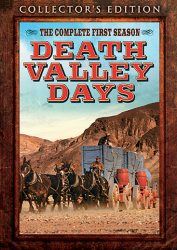 Laredo brings together three Texas Rangers with distinctive personalities, strength and weaknesses, under the stern command of Captain Edward Parmalee (Philip Carey). 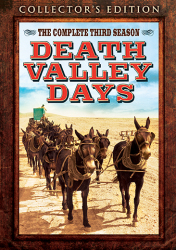 Wacky Reese (Neville Brand), brawny Joe (William Smith) and smooth Chad (Peter Brown) are equally good at roughhouse humor as well as serious law keeping. 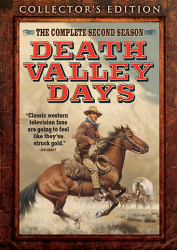 Chad and Joe are particularly good with the ladies, something most westerns of the day shied away from. 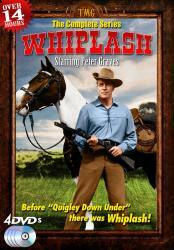 In Season 2, Clause Akins joined the cast as Cotton, a character similar to Brand's Reese, and Robert Wolders made several appearances as Ranger Erik Hunter.